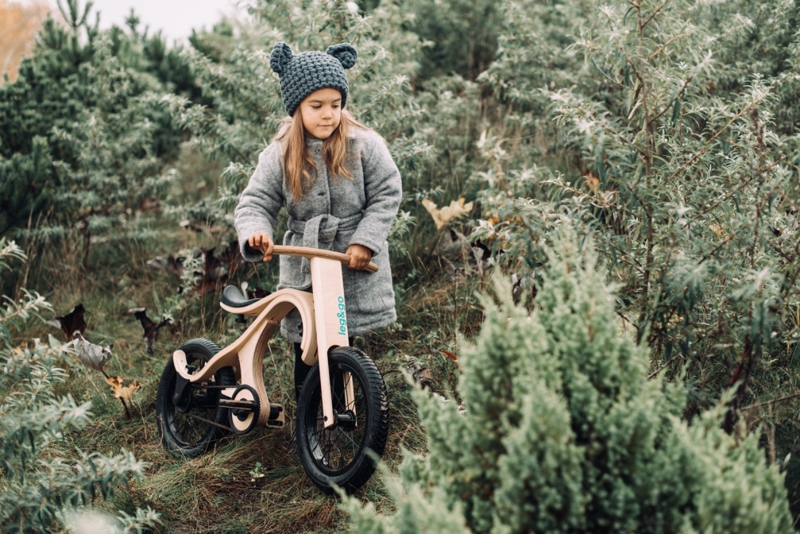 In mid–January, the children’s bicycle «Leg&go», created at «Shaman Inventions» company in Cēsis, won the industry’s leading competition Design & Innovation Award 2019 as the most innovative and modern urban bike. 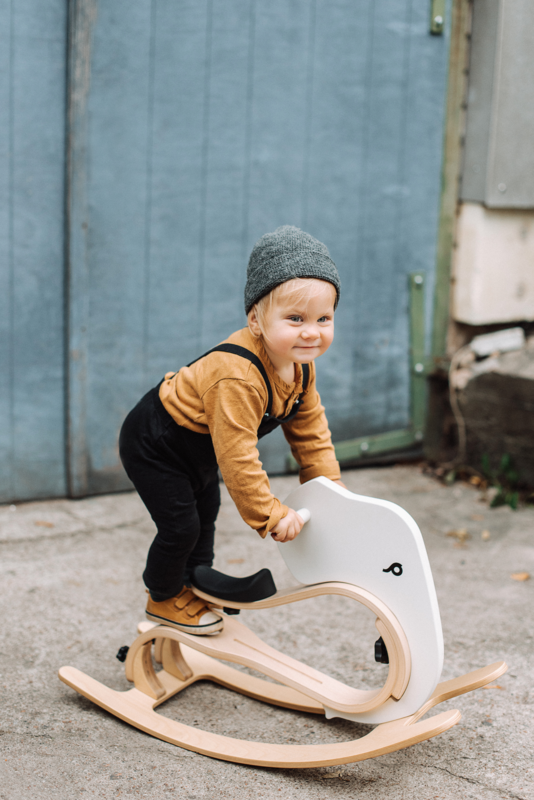 The transformable wooden vehicle stands out with its quality, functionality and sustainable design. 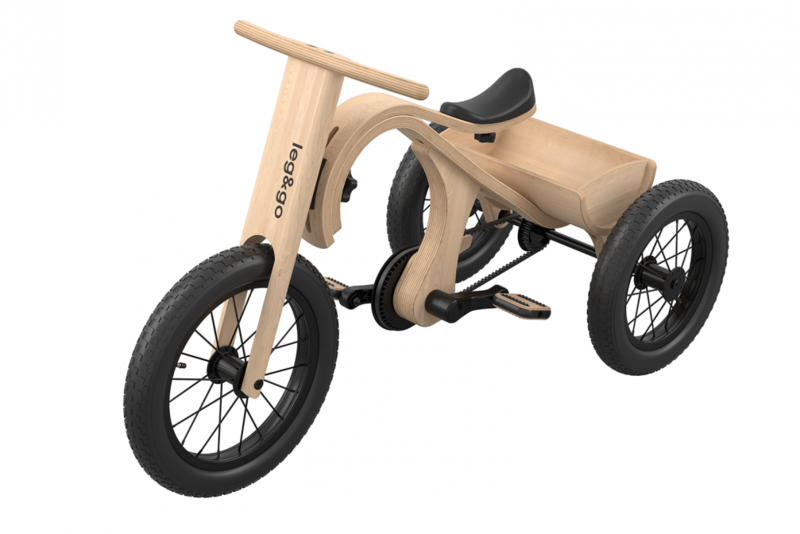 «Leg&go» is the world’s first wooden bicycle that can be transformed in eight different ways. 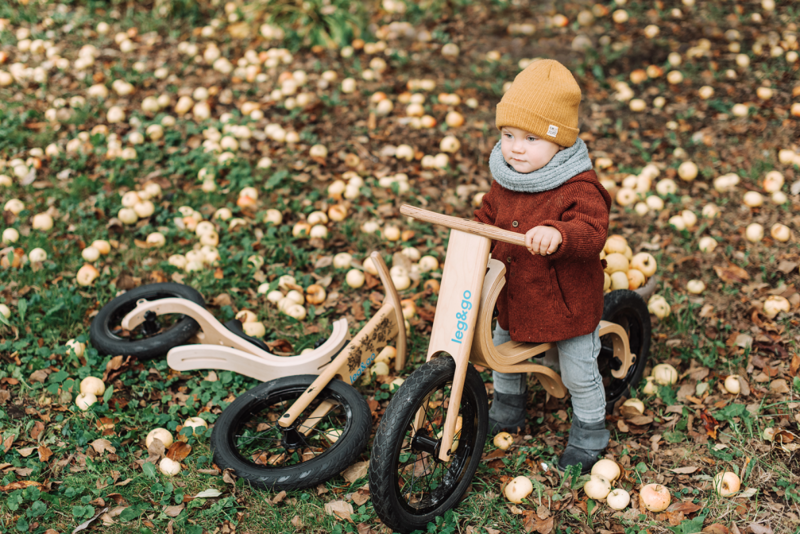 With easy modifications it can be changed from a balance bike into pedal bike, tricycle, rocking elephant or even polar bike, thus adapting to the needs of children from 6 months to 6 years of age. 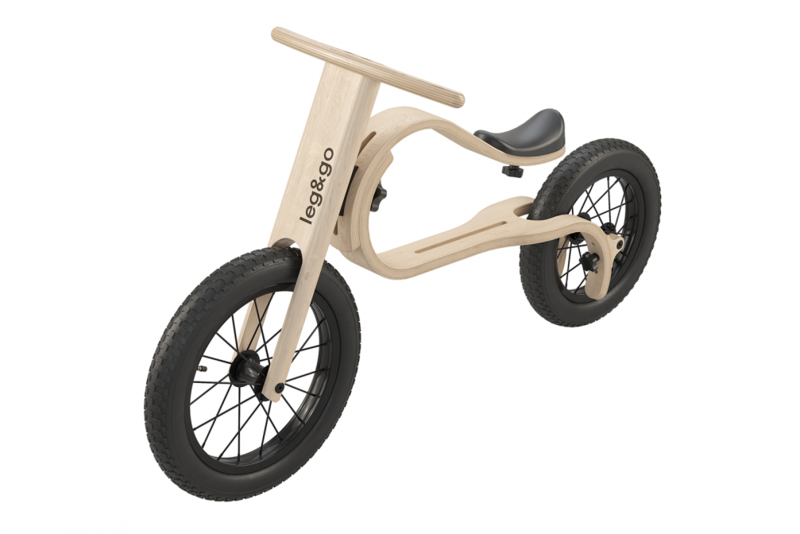 The products are made of Baltic birch plywood. 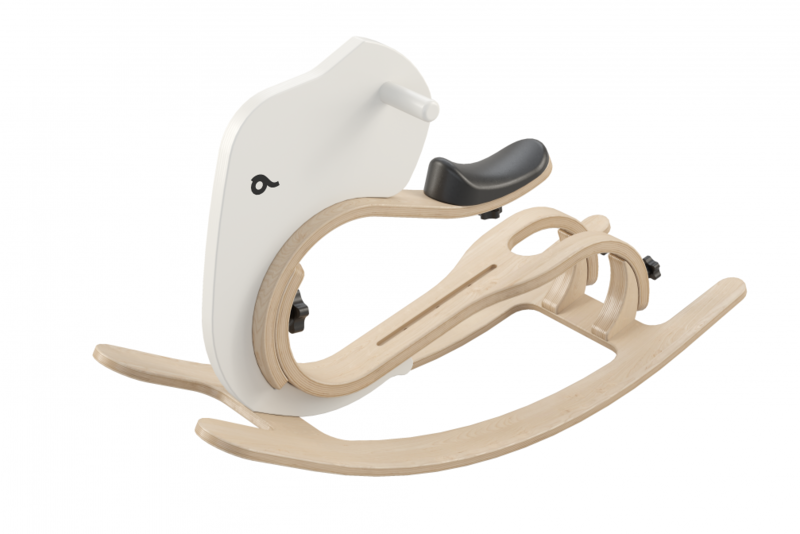 The frame construction is able to partially absorb the impact in case of a fall, significantly reducing the severity of a potential injury. 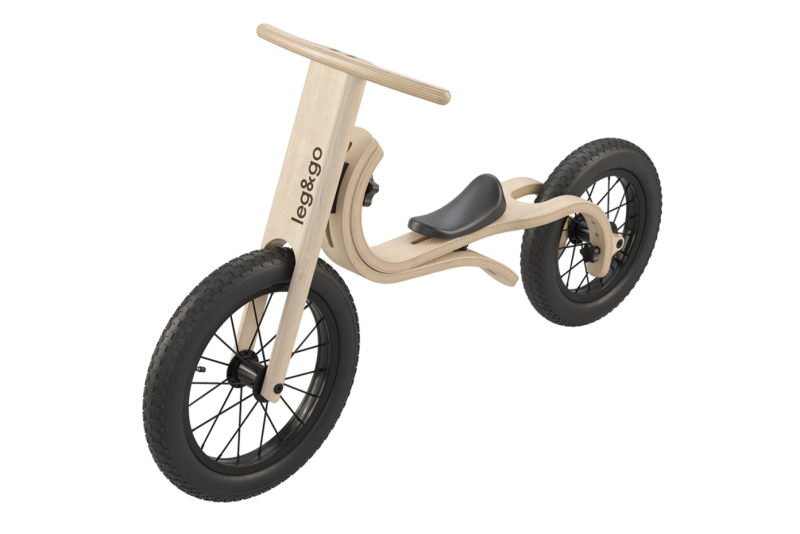 The inventor and Chief Design Officer of «Leg&go» Egons Garklāvs has 30 years of experience in mechanical engineering. 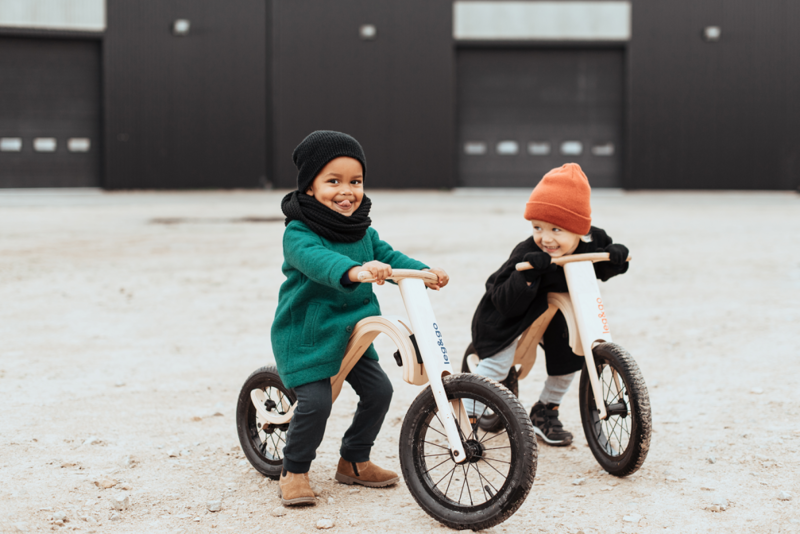 «It is often said that it’s impossible to invent a new bicycle, yet we are certain that there is always a space for improvements, so the bike would match the ever–changing needs of children and their parents. We are honoured to receive the prestigious award. This confirms that we are on the right path and also once again reminds us that there is no limit for innovation and development,» says Egons. The Design & Innovation Award has been organised since 2013. 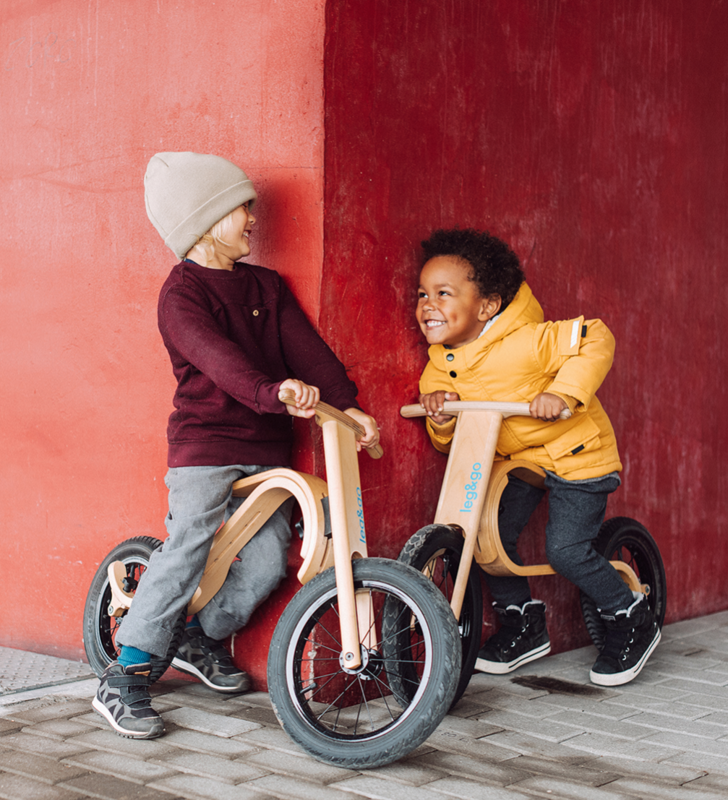 The latest products of the industry are tested and discussed by an international team of experts, experienced riders, designers and engineers. 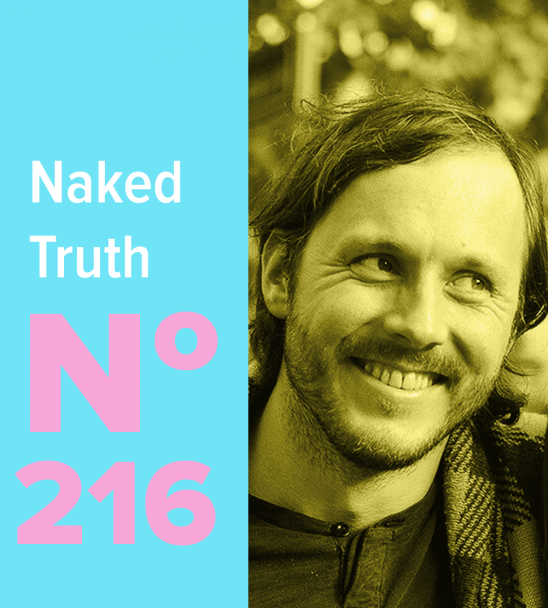 That way, the award provides insights into the latest innovations and offers consumers an objective assessment of the latest industry products and trends. The full list of winners can be found here. 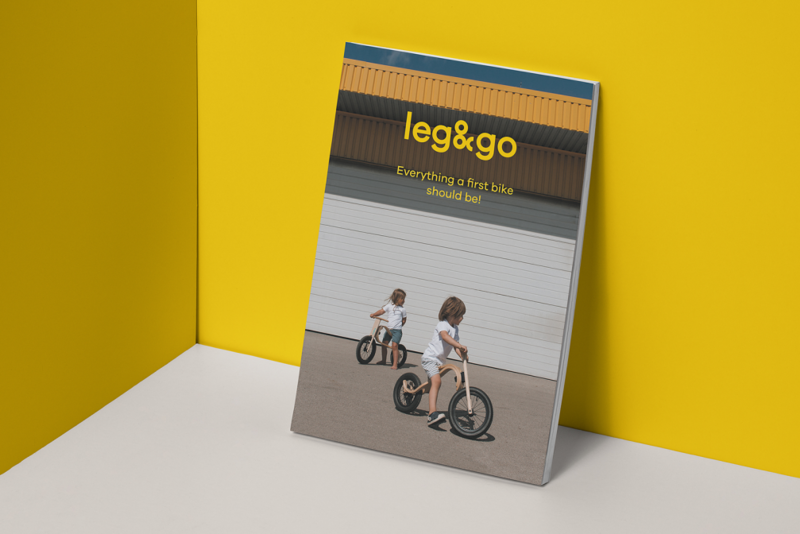 In 2015, «Leg&go» became the winner of Eurobike Award, while in 2016 it was recognized as one of the best sport’s start–ups at ISPO Munich. 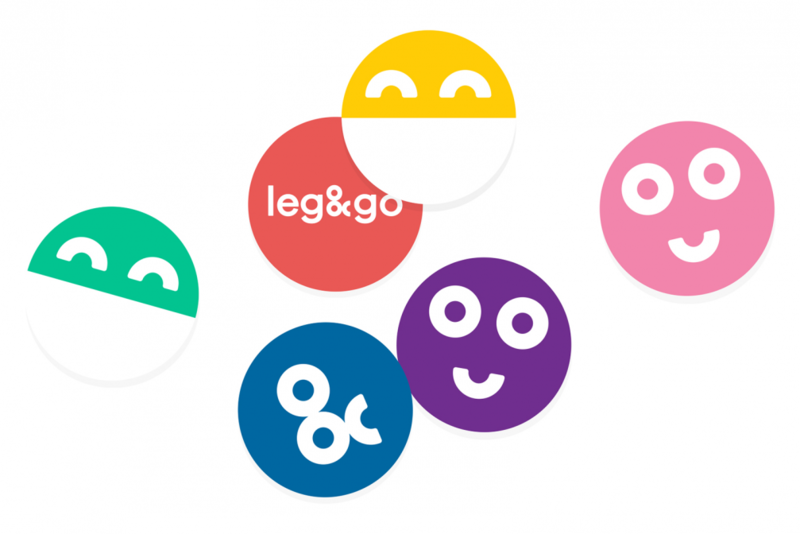 The brand’s visual identity, packaging, and graphic design have been created in the design studio «Associates Partners et Sons», which also created the rocking elephant.